Orphan Black – Who is Mrs. S.? Last episode of BBC America’s “Orphan Black“, titled “Governed by SOund Reason and True Religion“, was really epic. This series is one of the best at the moment and Tatiana Maslany does is doing a great work in each episodes. First of alla I wanna thank the writers of the series because they decided to save Helena. After some trailers, we finally have some information about the second season of “Orphan Black“. Thanks to the magazine “Entertainment Weekly“, we know that a new clone will be introduced during this second season of the show. Her name is Jennifer Fitzsimmons and she is a 28-year old teacher and swim coach. Thanks to this new trailer from BBC America’s “Orphan Black” we can see new images from the second season of the show. In this video we can see that all of the clones are under attack and I think that Rachel Duncan will play a major role during this second season. I hope that new clones will be introduced in the future because the Clone Club must be extended. 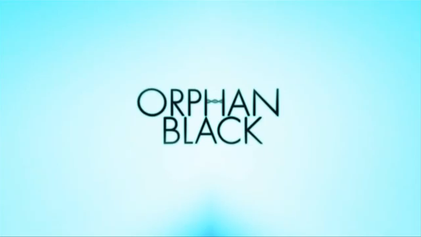 Finally we have the first official trailer for the second season of “Orphan Black“. After some teasers, “Space” has revealed the first trailer for this new amazing season of the show. Remember clones, Black is Back! Yesterday we saw Alison and her problems, today we are ready to see a sneak peek about Sarah. It seems that Sarah and Rachel will have an hard fight but what will happen? Let’s wait until the series’ premiere on April. A new teaser from Orphan Black season 2 has been revealed. It seems that Alison has some problems. Are you ready for the return of the Clone Club? Does any of you watch Orphan Black? Well, if you haven’t watch the first season, you should catch up now, before the second starts (19th April). 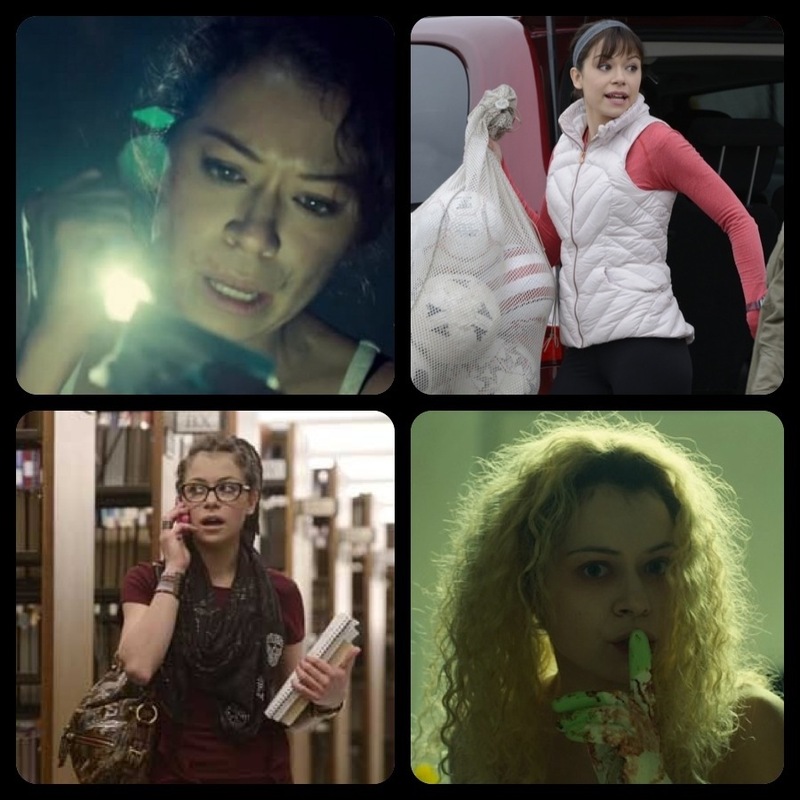 The show sees the as protagonist the amazing Tatiana Maslany who doesn’t play one character, neither two or three (she even beats Nina Dobrev in Vampire Diaries) but at least 6, at the moment, living characters and at least 3 characters that died and we don’t know how many more there are around. Because of her ability to play all these different roles, fans are true sustainers and have built the Clone Club. They are now willing to award Tatiana of a very personal fan-made award, operation possible through an Indiegogo crowdfunding campaign. What do you think of this fan club and its initiative? If you want to know more here’s the indiegogo page. The second season of Orphan Black will be broadcasted the next 19th of April but, in the meanwhile, BBC America has published a new teaser for the fans. I’m looking forward to know how this second season will evolve. Are you ready for the Clone Club’s return? The first picture from the second season of “Orphan Black” has been revealed. BBC America has posted this imagine with Sarah Manning and Rachel Duncan who seems in difficulty. What we have to expect from this new season of the show? News from BBC America. 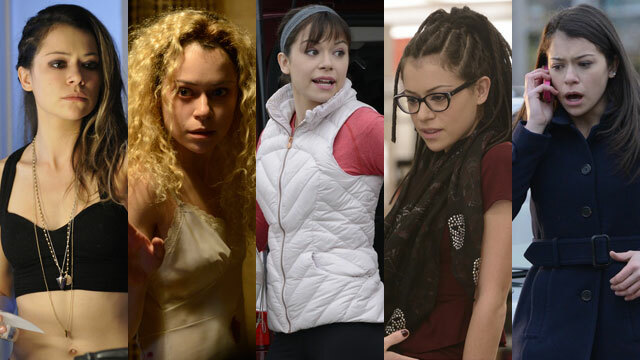 The second season of “Orphan Black” is coming next April. The show will start on the 19 of April, 2014. Are you ready to know more about the Clone Club? I’m really impressed by this amazon show but I’m more impressed by the Tatiana Maslany’s interpretation (the leading character of the show). I cannot choose which of the clone I like the most, do you?